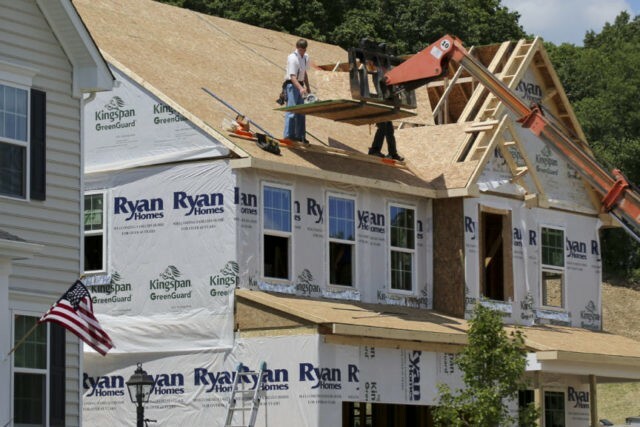 U.S. homebuilding dropped more than expected in September and mortgage application volume for last week came 15 percent lower than a year ago, adding credence to President Donald Trump’s complaints that the Federal Reserve is raising interest rates too rapidly. “My biggest threat is the Fed. Because the Fed is raising rates too fast. And it’s independent, so I don’t speak to them. But I’m not happy with what he’s [Powell’s] doing. 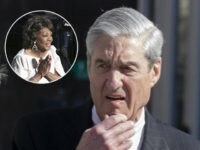 Because it’s going too fast,” Trump said in an interview Tuesday with Trish Regan of the Fox Business Network. Housing market data released Wednesday appear to support the president’s view that the Fed’s rate hikes are slamming the breaks in some areas of the economy. Refinancing applications, the most interest-rate-sensitive type of mortgage, fell 9 percent for the week. These are now 33.5 percent lower than a year ago. The average rate for 30-year fixed-rate mortgages climbed to 5.10 percent, up from 5.05 percent a week earlier. That is the highest rate since 2011. The Fed is widely expected to hike its interest rate target by a quarter of a percentage point in December. Cramer said he thought the president was “bashing the Fed unfairly” but addded that the Fed was “putting its head in the sand” by continuing to move rates upward despite signs of weakness in housing. Higher rates make home-buying less affordable and mean fewer borrowers can benefit from refinancing. Housing starts, which measure groundbreaking on new homes, declined 5.3 percent to a seasonally adjusted annual rate of 1.201 million units in September, the Commerce Department said on Wednesday. Data for August was revised down, showing the housing market had slowed by even more than previously reported. Trump country has been especially hard hit by the higher rates. Starts in the South, the biggest market for homebuilding, crashed 13.7 percent last month. It’s likely that Hurricane Florence played a role in that steep decline. But housing starts in the Midwest fell 14 percent, suggesting a broader weakness. Housing starts in the Northeast and the West rose, with the Northeast posting a 29 percent gain. Applications for permits were lower as well. In the Midwest, these fell nearly 19 percent. Nationwide, building permits fell 0.6 percent to a rate of 1.241 million units in September. Since permits are an indication of future building, this is a signal that homebuilding is likely to remain slow. Home building pulls above its weight in the economy because construction is labor intensive and new home purchases often result in the subsidiary shopping, as homebuyers pick up new appliances, furniture, and even cars when they move in. The housing market has been a weak spot in an otherwise strong economy, principally because of rising mortgage rates and already elevated home prices. Homebuilder sentiment, however, rebounded in October, suggesting that some of the worst fears for the housing market have eased.